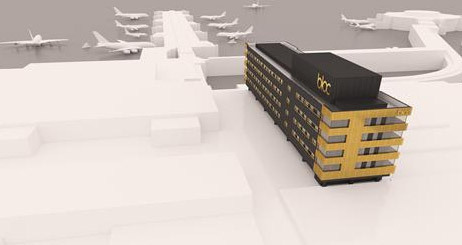 Gatwick is to add a property under the Bloc hotel brand, housed within the converted Norfolk House office building at the airport’s South Terminal. The 244-room hotel is due to open next summer, and will be located next to the terminal’s departures hall and security area. Rooms will feature Samsung technology, ambient lighting, Egyptian cotton linen, and ‘sleep zones’ with “the highest specification sound proofing”. 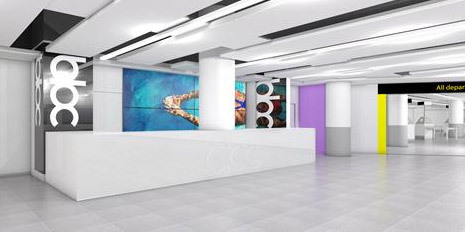 The brand’s construction methods mean much of the hotel’s interiors will be made off site, including factory-manufactured bathrooms, and pre-manufactured wall systems being used to form the rooms and corridors. Bloc opened its first hotel in Birmingham’s Jewellery Quarter last year (see online news January 17, 2011), and has recently agreed an expansion of the 73-room property to add 24 long stay apartments. For more information visit blochotels.com, gatwickairport.com. To download our free guide to Gatwick airport, including details on dining, shopping, parking, executive lounges and nearby and country house hotel options, click here.